On November 22, 1995, Toy Story, the first feature-length film created using computer-generated imagery, was released. 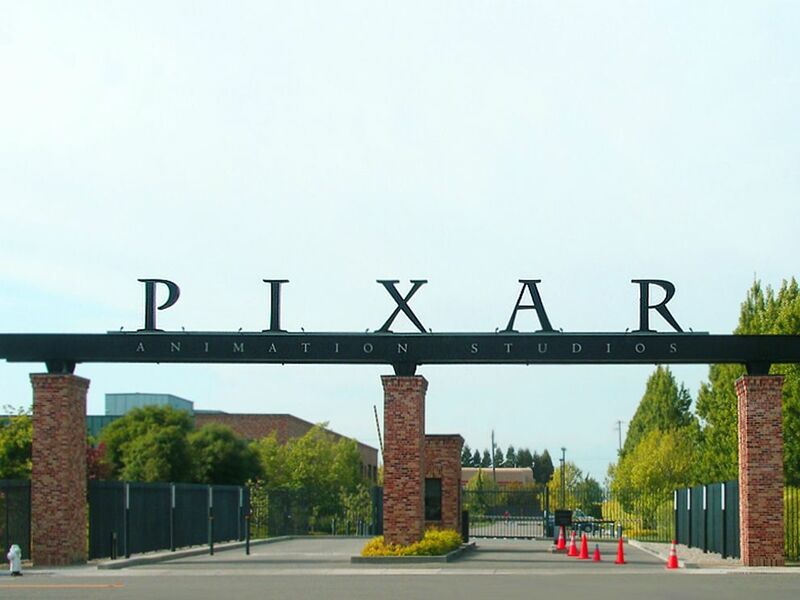 Pixar is one of the world's the leading animation studios. Photograph by P.gobin, courtesy Wikimedia. This work has been released into the public domain by its author. On November 22, 1995, Toy Story, the first feature-length film created using computer-generated imagery, was released. Made by Pixar, a Silicon Valley animation studio, Toy Story is a G-rated movie that deals with the adventures of a group of toys, including an outer space action figure, Buzz Lightyear, and a cowboy doll, Woody. Toy Story required 114,000 frames of animation. Pixar used 300 computers to render the film; these machines spent between two and 15 hours to generate each individual frame. The arrival of Toy Story signaled an important change in the media landscape. The technology used in the film, very advanced at the time, can now be found in computers used by scientists, educators, and everyday consumers. person who uses a good or service. means of mass communication, such as television or the Internet. Singular: medium.